Are you on the board for your homeowners’ association? It can be a wonderful job, but many parts of it are thankless. In fact, many people avoid joining the association board because they have heard about how awful it can be. However, it’s now possible to hire an HOA property management company to do a lot of those tasks for you. At AMI, we aim to do that parts of managing your association that you don’t like or don’t have time for, so you can engage with your community in more meaningful ways. We’ll start by taking on the finances and financial record keeping for your association. In fact, we’ll produce all of your reports when you need them, in your preferred format. We’ll keep track of income and expenditures, so you can accurately tell your community exactly where the money is going and how much you have left. We can also negotiate on your behalf for things like landscaping service, hanging holiday decorations, and more. We’ll make sure you get the best deals so that you can use more of your money to do exciting things for your members. If maintaining your property is getting you down, we’ll take on the physical maintenance tasks, too. 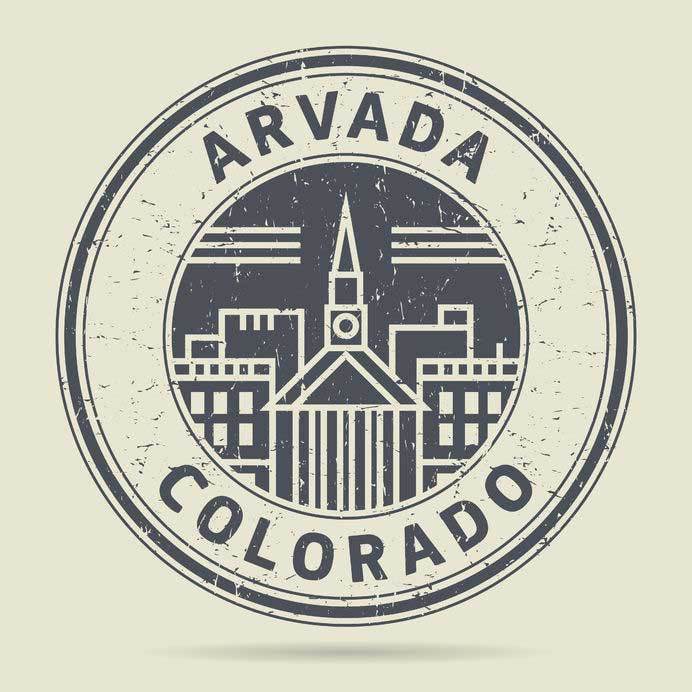 When we handle your HOA management in Arvada, you won’t have to worry about getting bids, negotiating contracts, or being present while the work is getting done. We’ll handle it all for you so you won’t have to worry about it. We’ll even set up a 24-hour hotline so your members can call in whenever they see a problem that is your responsibility to fix. Do you hate tracking down members who get behind on their dues or enforcing your rules? We’ll handle that, too. We’ll create a way for your members to report violations anonymously so there won’t be any finger-pointing or blaming. We’ll also handle sending out violation notifications, reminding people to pay their dues, charging the extra fees, and more. 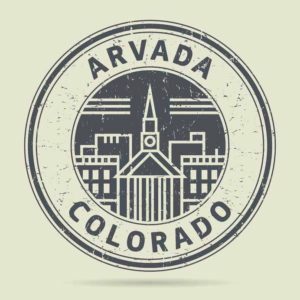 We’ll always follow your association rules so that you can avoid this difficult part of community management in Arvada. Need help with administrative tasks like maintaining rosters, holding the annual meeting, approving tenants, and more? Our staff will take on all of those tasks, too. We’ll meet with you and get to know both you and your community guidelines so that you can feel confident in our ability to make the same decisions that you would. Then we’ll make sure that all of these tasks get done in a timely manner, so that your residents can feel confident in their HOA property management and you can focus on getting to know the people you represent. Being on the board for a homeowners’ association doesn’t have to be a difficult task. In fact, if you choose to work with us, you may find yourself enjoying that job more and more. Focus on knowing your members and planning events for them so that you can build your community and help people build relationships amongst themselves.